Cloud SDK to enhance Swift Mobile Apps for generating, protecting, converting, splitting, merging, annotating & bookmarking PDF files. Aspose.PDF Cloud SDK for Swift is a single SDK providing all the capabilities required for PDF files creation, modification, manipulation and conversion to various supported file formats. In order to create a PDF document, the SDK allows you to load number of file formats including PCL, EPUB, HTML, XML, raster images and render them into PDF format. Vise versa, you can convert PDF documents to various other formats including HTML, DOC, PPTC, XLS, JPEG, TIFF, TXT and much more. 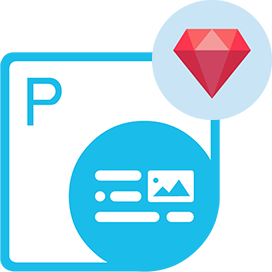 The SDK is as powerful when it comes to individual element manipulation and you can use it to manage Images, Hyperlinks and Attachments, as well as it facilities in common operations such as manipulation of PDF document properties, Splitting, Merging & Signing of PDF documents. Aspose.PDF Cloud SDK for Swift - requires Swift Framework and can be used on major platforms. Aspose.PDF Cloud SDK for Swift - transforms number of file formats to PDF as well as converts PDF to many industry standard formats. 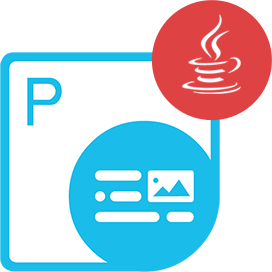 Among the capabilities of PDF creation and manipulation, the SDK also brings the leverage to manage / manipulate PDF elements such as Attachments, Annotations, Stamps, Form Fields, Signatures, PDF properties, Metadata, Text, Images, Bookmarks etc. When it comes to manipulating Text Fragments, the SDK provides all the features you need to handle text in a PDF file. Most useful operations include find and replace text, remove or extract text from PDF and replace text using a regular expression and so on. 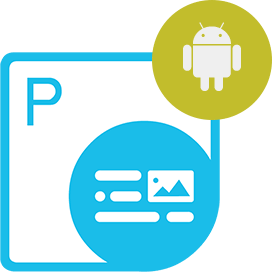 Aspose.PDF Cloud SDK for Swift offers the capabilities to quickly and reliably create new PDF files, edit and manipulate existing PDF files or convert to and from various supported document formats with a high degree of precision. The SDK also offers the feature to convert PDF document various popular formats including DOC, HTML, PDF/A, PDF/A-1a, PDF/A-1b, SVG, EPUB, PPTX, LaTeX, MOBIXML, XPS, XML and XLS format. Nevertheless, it has great capabilities when it comes to the conversion of PDF pages to image formats including PNG, JPEG, GIF, BMP and TIFF. 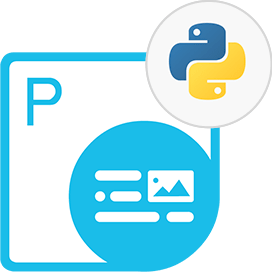 Aspose.PDF Cloud SDK for Swift allows you to Split all or specific pages of a PDF to a new PDF or you can also Merge multiple PDF files into a single PDF document. The SDK provides great capabilities when it comes to manipulation/working with individual page within document. Get the capabilities to Move PDF pages to New Location in same document, Delete pages from PDF file, Retrieve individual PDF page information, Get PDF page count information and also Get Word count from PDF document. Data security is trivial these days and in order to protect the data inside PDF documents, we need to encrypt the documents. Therefore in order to cater this requirement, Aspose.PDF Cloud SDK for Swift enables you secure PDF file using different methods. You can add encryption, set up owner and user passwords as well as sign a PDF file using signature to protect the PDF file. You can also remove the signatures and de-crypt the PDF files. Annotations are one the important features widely used for sharing reviews/comments. 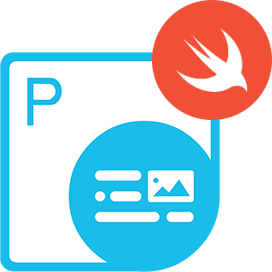 The Aspose.PDF Cloud SDK for Swift provides the capabilities to get Annotations count, get information related to specific or all Annotations already present in the document. At the same time, you can also use our SDK to Create, Update or Delete any existing Annotations inside the document. Why Aspose.PDF Cloud SDK for Swift ?